More than 150,000 cervical screening samples were waiting to be tested by NHS laboratories across England last year, according to a report. A study from the National Audit Office (NAO) found that changes to testing arrangements led to a huge backlog that is still being tackled. It states that in March 2018, 152,742 samples were waiting to be checked and that by October, the figure was 98,000. Matt Case, Cancer Research UK's policy manger, called the report "concerning" because "cancer screening programmes can save lives by detecting cancers at an early stage and preventing some cancers from developing." According to the NAO, plans to roll out a new way of dealing with cervical screening samples has caused the delays. Virtually all cases of cervical cancer are caused by infection with the human papillomavirus (HPV). Changes to the screening programme,expected to be fully introduced in December 2019,will see screening samples tested for HPV first. The number of laboratories needed to analyse the results will be cut as a result, so staff have been leaving testing labs in search of greater job security. Case said it is important to get this programme working as effectively as possible, "making sure that there are measures in place to reduce the backlog of samples and that the HPV test is introduced as soon as possible"
The report also shed light on delays to people receiving cervical screening results. The NHS aims to get results to 98 in 100 women taking part within 14 days of their appointment. But according to the NAO, this target has not been met since November 2015. In March 2018, only 33 in 100 women were getting their results on time. By December, this had improved to 55 in 100. For every 100 women who take part in screening only 4 need further tests, so even though 150,000 women were still awaiting results in March, only a small proportion would have needed further investigation. "We hope that the upcoming screening review by Sir Mike Richards will identify clear actions to make sure the screening programmes are fit for purpose – now and in the future," said Case. Screening programmes detect cancer in people without symptoms. "If anyone is concerned about cancer and thinks that they might have symptoms they should talk to their GP," added Case. 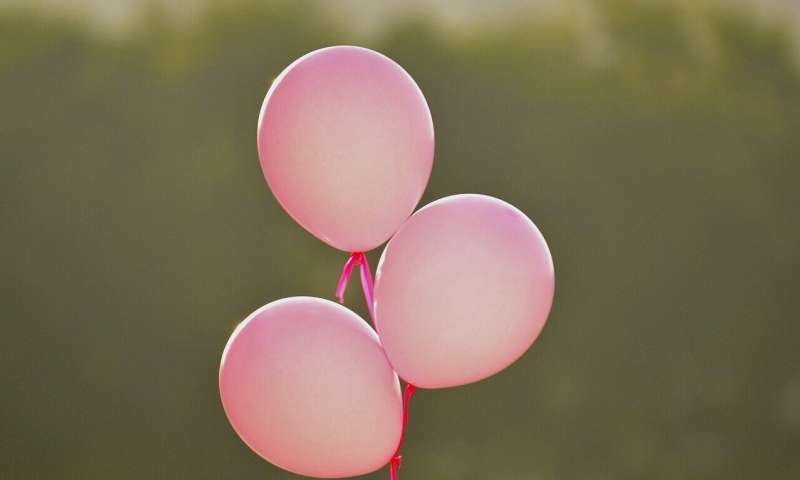 These latest developments follow the incidents reported last year regarding errors in the cervical and breast cancer screening programmes, when thousands of women were found to have not been sent invitations.